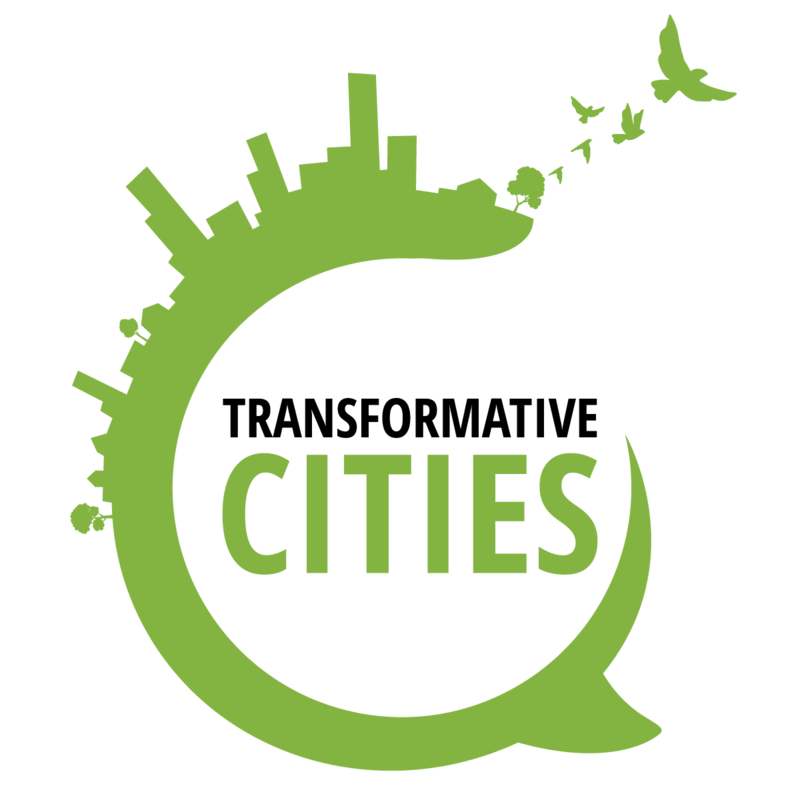 Transformative Cities is an opportunity for progressive local governments, municipalist coalitions, social movements and civil society organizations to popularize and share their experiences of building solutions to our planet’s systemic economic, social, political and ecological crises. 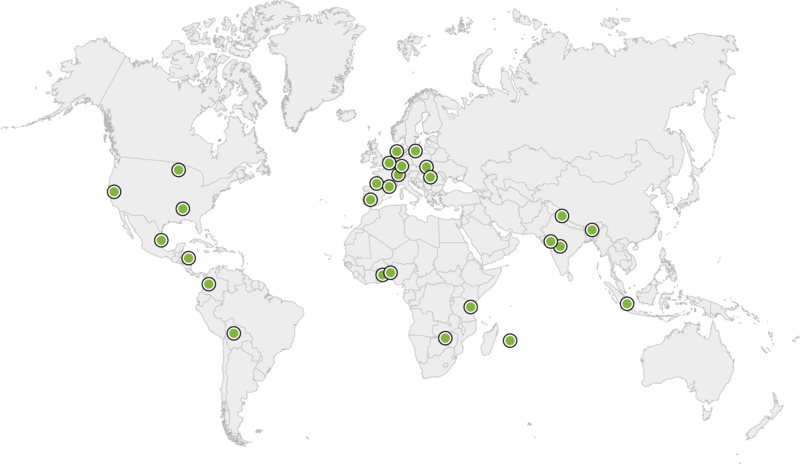 The initiative draws on the emerging wave of transformative practices and responses taking place at municipal level worldwide, by launching a unique platform and award process that will facilitate the wider dissemination of the lessons and inspiration from such practices. We believe that amplification of changes in different locations can help facilitate radical change on a global level; in other words, systemic transformation. Change in different forms is happening all over the world, and sometimes it is hard to know where to look. Transformative Cities can be seen as a telescope, to help navigate through the complex galaxy of struggles and radical change on a local level throughout the globe. We believe that cooperation is essential to building a better world. We are already working in partnership with a number of networks and organisations to nurture and develop this project together. We welcome new partnerships with other initiatives looking at inspiring municipalist practices. Our partnerships are structured as mutually respectful, horizontal relationships of cooperation.